Nashville, Tenn. (Apr. 3, 2018) – Compassion International’s “Summer Lights Tour” will find Jeremy Camp, Matthew West, Rend Collective with special guest Koryn Hawthorne trekking the east coast throughout the month of July. Inviting fans to escape the ordinary, this marks the second year for the popular tour to visit a mix of venues including amphitheaters and churches in markets such as Detroit, Chicago, Kansas City, Baltimore and more. Pre-order begins tomorrow, Apr. 4 with tickets available nationwide on Apr. 6 at www.summerlightstour.com. Noted by Billboard as the top solo artist with the most No. 1 songs (Christian Airplay chart), GRAMMY®-nominated singer, songwriter and storyteller Jeremy Camp released The Answer in 2017. 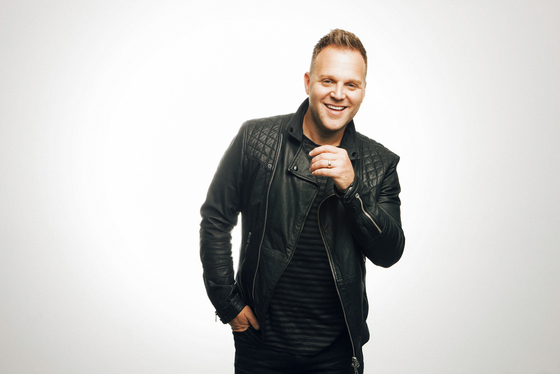 4X GRAMMY® nominee Matthew West just celebrated his most recent chart-topper “Broken Things” from his latest album All In. Irish hailing Rend Collective’s latest, Good News, earned the No. 1 spot on Billboard’s Christian Chart while claiming No. 1 on UK's Official Christian & Gospel Albums Chart. Koryn Hawthorne’s origins are found in The Voice, but the 20 year-old recently signed to RCA Inspiration and already has a No. 1 hot gospel song with “Won't He Do It." 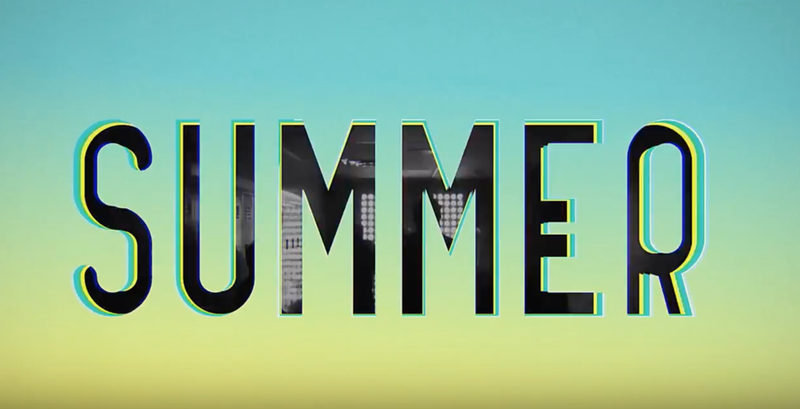 For all current information, visit www.summerlightstour.com. Koryn Hawthorne displays a voice and manner much more mature than her 20 years, and before becoming a finalist in The Voice 2015 Competition, she was “a normal teenager” from a small town in Louisiana, singing with a worship group at church, nursing homes, and benefits. Following The Voice, Koryn signed to RCA Inspiration and released her debut self titled EP; which produced the No. 1 single “Wont He Do It.” Koryn is thankful for the opportunities God has blessed her with through The Voice, and is not afraid of the hard work required to achieve her dreams because she knows that singing is what she’s meant to do.